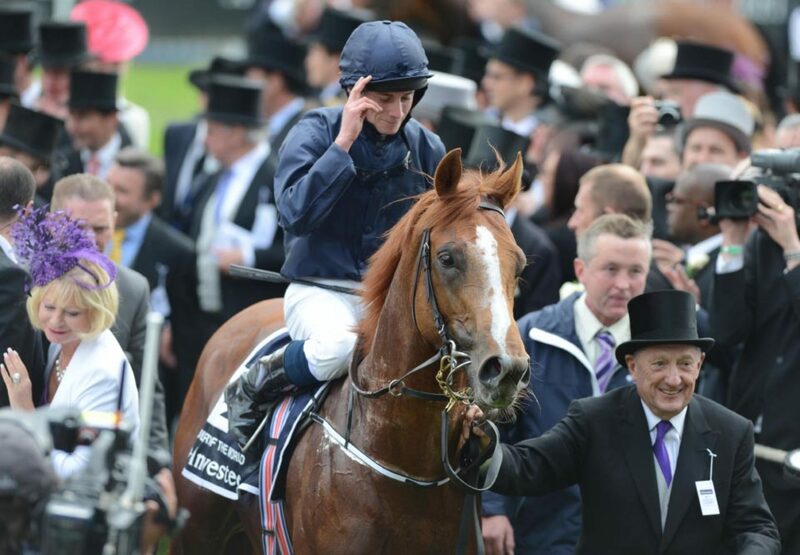 Last year’s Epsom Derby winner Ruler Of The World has been retired from racing and will stand at Coolmore for 2015. 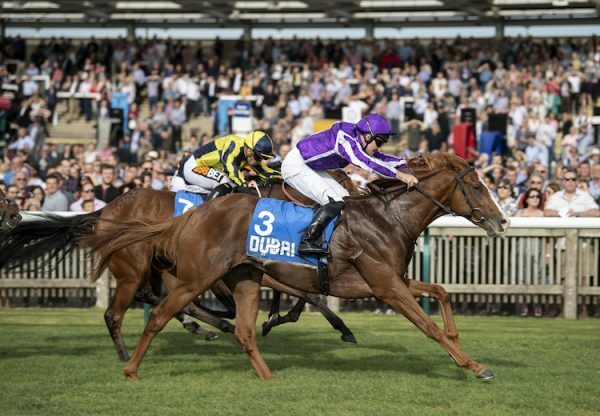 “Ruler Of The World has a recurrence of the muscle injury in his hind quarters that he suffered earlier in the summer and although it’s not critical, we have advised that he be retired to stud,” said Ballydoyle vet John Halley. 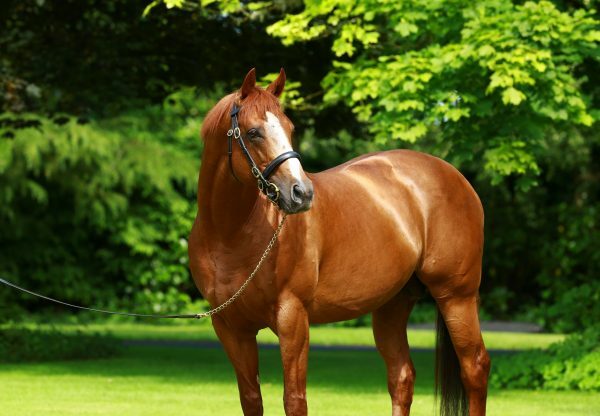 Ruler Of The World won the Derby on just his third career start having earlier landed a Curragh maiden and the Group 3 Chester Vase by 6 lengths. 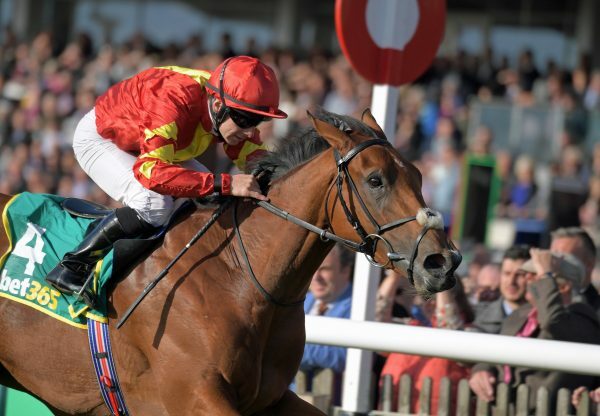 Dropped back to a mile and a quarter for his final start of the season in the Qipco Champion Stakes, the son of Galileo put in another excellent effort when third, beaten just a neck and half a length, behind the older pair Farhh and Cirrus des Aigles. 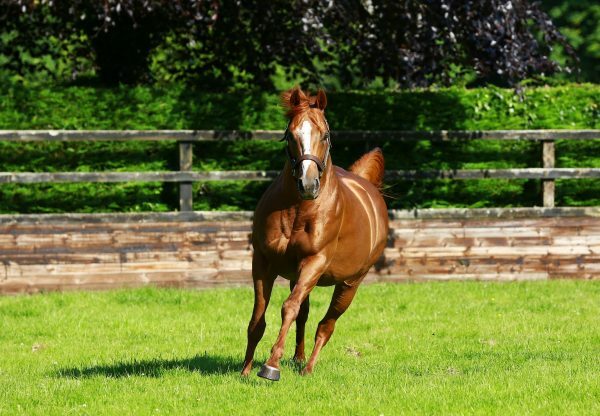 This season Ruler Of The World, now sporting the colours of Sheikh Joaan al Thani’s Al Shaqab Racing, made all the running under Frankie Dettori to land the Group 2 Qatar Prix Foy at Longchamp.